“The psychological school of behaviorism sought to replace the idea of human beings as autonomous agents with the “scientific” view of them as biological organisms, responding to external stimuli, whose behavior could be modified by altering their environment. 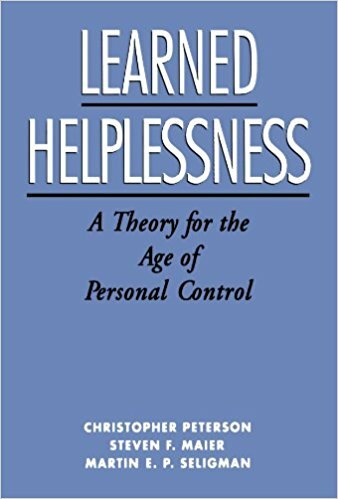 Seligman’s cruel “learned helplessness” techniques — more accurately “induced helplessness” techniques — served as the primary psychological component in the brutal torture protocol used by the CIA and Pentagon in the interrogation of suspected 9/11 terrorists. A cadre of psychologists played a pivotal role in planning and overseeing the torture protocol, euphemistically labeled “enhanced interrogation.” Psychologists utilized both psychological and physical experimental torture techniques on imprisoned suspected terrorists at Guantanamo and elsewhere to induce utterly debilitating mental breakdown. The authoritative Independent Review Relating to APA Ethics Guidelines (2015) by David Hoffman, a former federal prosecutor who exposed how financial incentives generated corrosive professional conflicts of interest that undermined the moral integrity of the American Psychological Association, disputes Seligman’s “coincidental” claim. Optimism pervades the current literature about moral psychology. 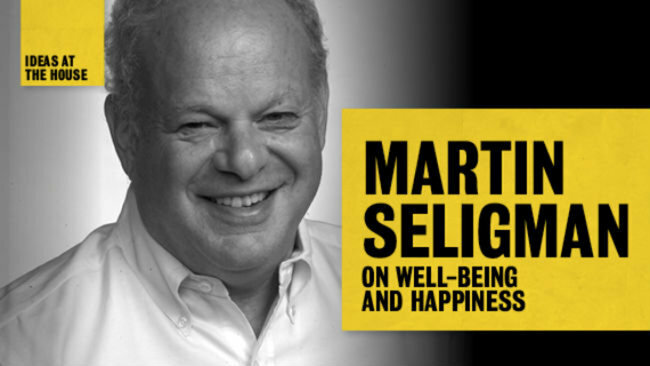 The shift from pessimism to upbeat optimism is influenced by the school of Positive Psychology, founded by Martin Seligman who set aside his pessimistic theory of “Learned Helplessness” & launched “Learned Optimism” with his books, Authentic Happiness (2004) and Learned Optimism (2006). “Positive psychology” has proven highly lucrative for its proponents. Its slick marketing success achieved its current fad status in popular psychology. Critics point to positive psychology’s disregard for the harsh societal realities, like poverty and inequality; and its growing tendency to promote commercially appealing “positive” claims without scientific support. Military and academic departments of psychology have jumped on the bandwagon as tens (possibly hundreds) of millions of dollars are awarded in grants. Those who wage war almost always rely upon propaganda and training designed to dehumanize the enemy and infuse one’s own cause with moral righteousness. The military is utilizing positive psychology’s experimental assessment tools to toughen soldiers for combat in the “global war on terror.” Most human beings are inherently resistant to killing other human beings. Soldiers are trained to kill; they are often faced with exceedingly difficult ethical challenges when they are ordered to execute acts that violate deeply held moral beliefs, such as: committing or failing to prevent atrocities; bearing witness or having knowledge about acts of atrocities such as the wanton slaughter of civilians. Such wrenching experiences are not easily forgotten; they are etched in memory and, for some soldiers such traumatic events have deep emotional consequences such as flash-backs and feelings of guilt and remorse. 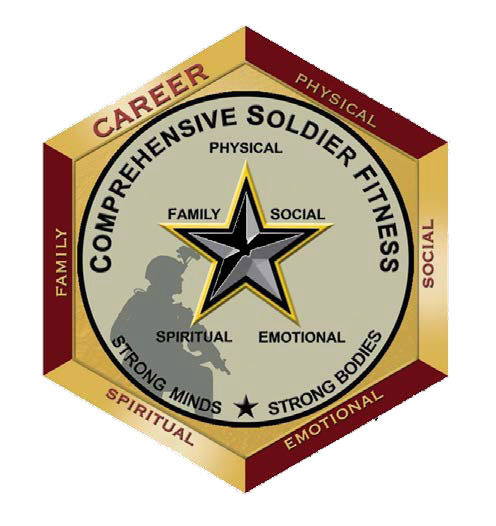 In 2009, the US military launched the Comprehensive Soldier Fitness (CSF) initiative– a vast psychological experiment being conducted on 1.1 million U.S. soldiers who are under intense physical and emotional stress. CSF utilizes theoretical “positive psychological” techniques with the goal of creating “psychologically resilient” soldiers who are trained to overcome their innate human empathy and moral aversion to killing other human beings. The focus of psychologists under military contracts shifted from detainees suspected of terrorism to the entire U.S. military. Their terminology shifted from “interrogation enhancement” to “performance enhancement” technology. The funding source continues to be the military and details of its experimental operations are secret. Though not publicly acknowledged, CSF uses psychologically engineered behavior modification techniques to create emotionally desensitized soldiers who are trained to kill without a conscience. CSF is a non-consensual experiment. 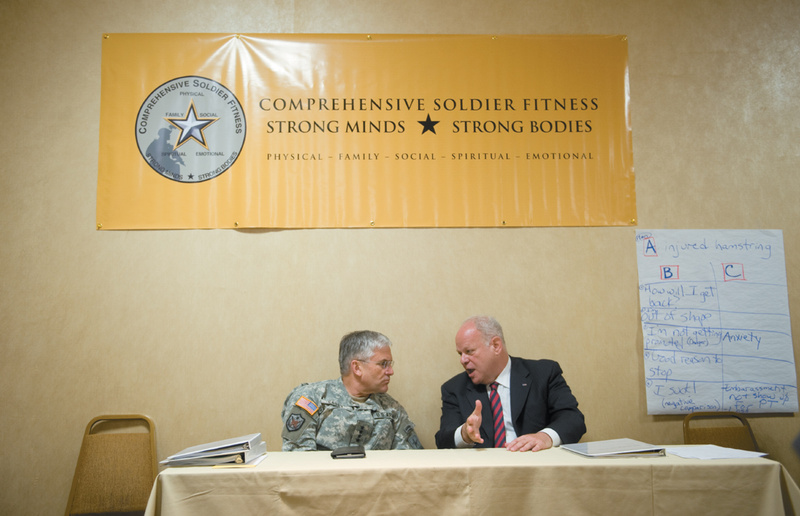 Dr. Seligman was put in charge of the military’s initial $125 million CSF program. Tens (possibly hundreds) of millions more have been awarded in grants. Soldiers are given no choice; and non-compliance carries the possibility of disciplinary sanctions. While CSF is not in the category “Torture,” U.S. soldiers are being denied the right to exercise their fundamental human right to “voluntary, informed consent” to research. As this website documents, psychologists who collaborate with government have habitually demonstrated their inclination to exploit every opportunity to conduct research on involuntary, non-consenting human subjects who are not informed about potential foreseeable harms that may result. “We hypothesize that these skills will enhance soldiers’ ability to handle adversity, prevent depression and anxiety, prevent PTSD, and enhance overall well-being and performance” (p. 26, emphasis added). 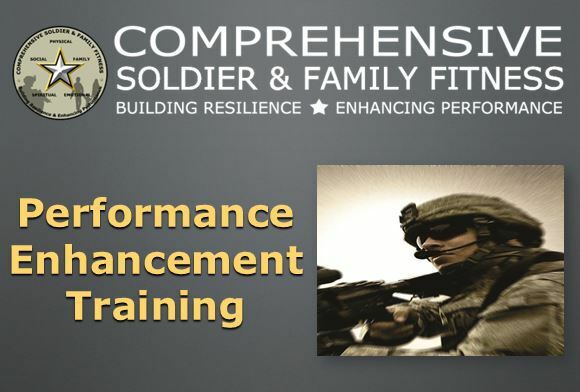 CSF is comprised of several functional components: (1) Global Assessment Tool (GAT) a psychometric instrument involving a 105-item computer questionnaire; (2) a series of “Comprehensive Resilience Modules” (CRMs); a 20-minute online learning presentation, interspersed with multiple-choice questions to test the trainee’s understanding of the material presented. Relatively little information has been made available about the CRMs. (3) “Master Resilience Training” (MRT) by positive psychologists, first, to become more resilient themselves, and to deliver resilience training to soldiers within their Army units. Resilience training is also integrated into general Army leadership training courses. Brown shows that the GAT questionnaire will always “reveal” that large numbers of soldiers are facing “significant challenges”- and, hence, “are deemed to be in need of further resilience training-by a process that appears to consist of circular reasoning.” And he notes an obvious issue that the designers of CSF neglected entirely; that is, the possibility (likelihood) that forced participation may have an effect on soldier’s responses in subjective psychometric tests. Claims of CSF success are unsupported — neither by scientific nor empirical evidence. Indeed, as Nicholas Brown’s documented analysis demonstrates, CSF was initiated without any prior pilot study; with no control group to document, evaluate or compare its effects; nor is there any provision for follow-up to document the outcome of CSF “performance enhancement training.” Bluntly stated, CSF is an example of pseudoscience; it bears no relation to genuine science. CSF fails to adhere to basic scientific standards and lacks minimal scientific criteria for its evaluation. CSF was launched, requiring 1.1 million soldiers to be subjected to an uncontrolled experiment without prior validation of its (admittedly) hypothetical rationale nor the methodology used. “Given the scale and ambition of CSF, it seems remarkable that no provision has been made for a substantial, long-term control group to allow the outcomes of the training interventions to be properly evaluated, and that no meaningful form of pilot testing was conducted to see whether the various components of the program had measurable effects. 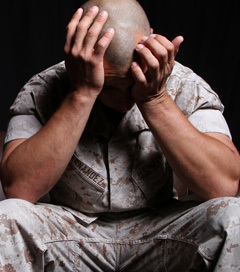 Soldiers’ real life wrenching traumatic experiences cause them deep emotional anguish. For many soldiers, combat horrors awakens questions regarding the meaning of life and persistent doubts about the value of living. These troubling human issues are not addressed by any component of the Comprehensive Soldier Fitness resilience protocol. Indeed, there is no meaningful component in the CSF program that is devoted to helping soldiers grapple with the battle traumas they have experienced. U.S. veterans seek solace in mind numbing drugs, alcohol, and thousands who commit suicide. A new VA suicide study (2016) includes more than 50 million veterans’ records from 1979 to 2014, including every state found that 20 veterans commit suicide each day. 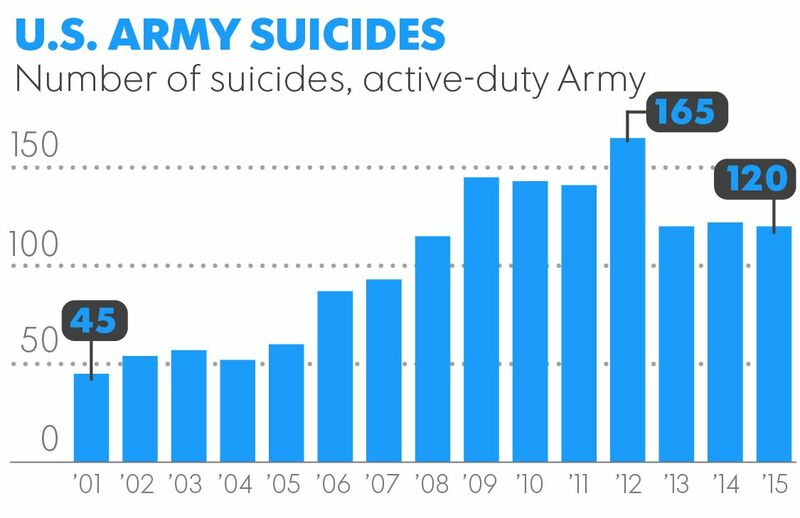 “In 2014, the latest year available, more than 7,400 veterans took their own lives, accounting for 18 percent of all suicides in America. Veterans make up less than 9 percent of the U.S. population”. Enduring truths: grandiose psychological engineering experiments lack a scientific basis & cause harm. We conclude this post with an excerpt from Professor Noam Chomsky’s scathing critique of B.F. Skinner. Chomsky dismissed BF Skinner as a “behavioral technologist” who “confused science with terminology.” We believe that Chomsky’s critique applies equally to Skinner’s torch bearing successors; psychologists aligned with “positive psychology” — which is but “psychological behaviorism” repackaged under a revised terminology. Leading positive psychologists, contracted by the military, exploit soldiers’ subordinate status to apply their experimental technologies of behavior en masse. “There is little doubt that a theory of human malleability might be put to the service of totalitarian doctrine. If, indeed, freedom and dignity are merely the relics of outdated mystical beliefs, then what objection can there be to narrow and effective controls instituted to ensure “the survival of a culture”? Posted by Vera Sharav | Wednesday, September 7, 2016 |	Categorized Guinea Pig soldiers, Current Controversies | Tagged Martin Seligman, "learned helplessness", torture, Positive Psychology, Comprehensive Soldier Fitness, CSF, non-consensual experiment, 'Happiness Hypothesis", Psychologists for Social Responsibility, Roy Eidelson, veterans suicide, B.F. Skinner, Noam Chomsky Bookmark the permalink.